This chicken bake will become a favorite on your dinner table. 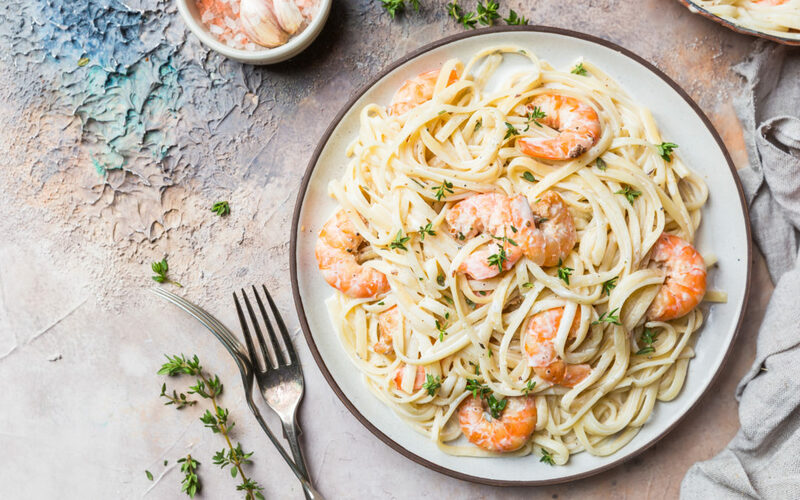 Only a few steps & ingredients needed to make this easy dish, serve it over pasta or rice and you’ve got yourself a quick & tasty meal for all to enjoy! Don’t let the broccoli scare you, this salad is tasty! It will serve as the perfect side dish to your Easter menu! 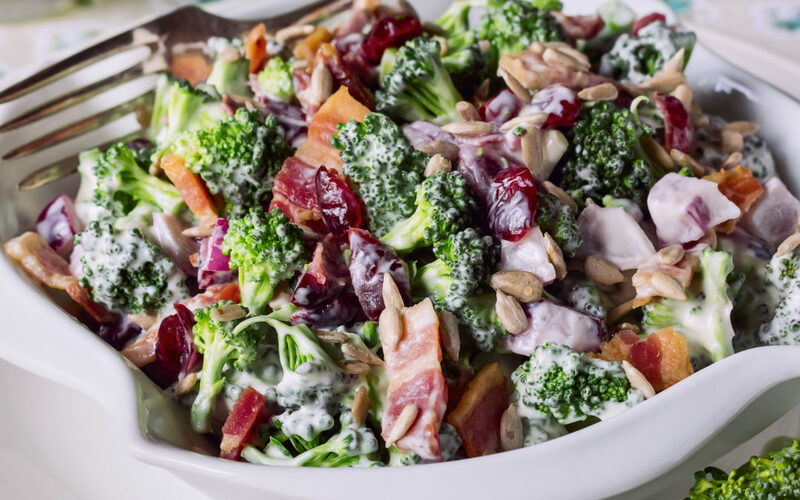 Combine broccoli florets, cheddar cheese, dried cranberries, bacon, sunflower seeds, and onion in a large bowl. In a separate, small bowl, whisk together mayo, sour cream, vinegar, sugar, salt and pepper until smooth and well-combined. Serve. Keep refrigerated if you are not planning to eat right away. Looking for a new way to change up your side dishes? 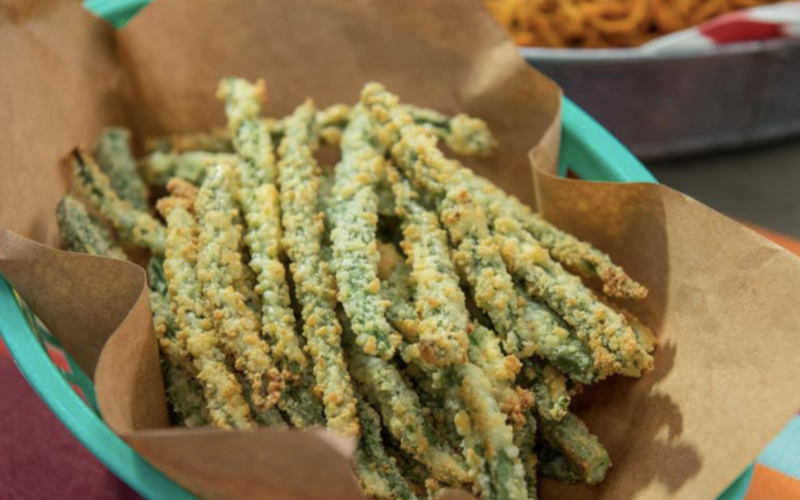 These green beans are so easy to make, and they are so tasty! Preheat the oven to 350 degrees, and line a large baking sheet with parchment paper. 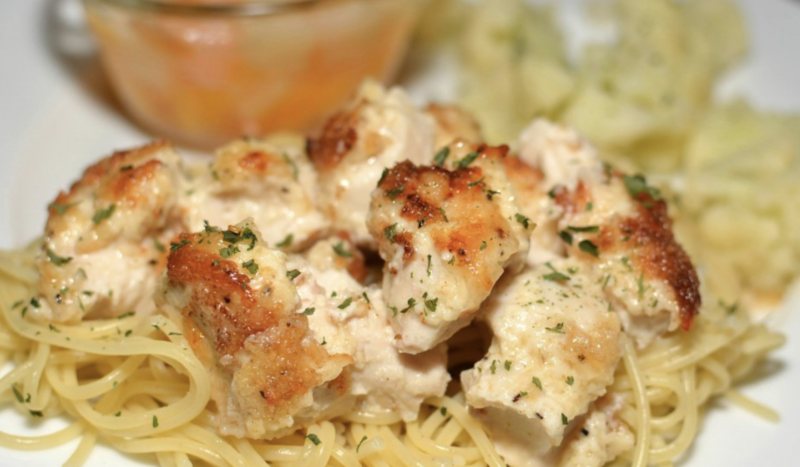 Combine the Parmesan cheese, onion powder and garlic powder. Dip the green beans into the whisked egg and then into the Parmesan mixture and place on the baking sheet. Bake for 15 to 20 minutes, flipping halfway through. Looking for a great dip to take to a crawfish boil or family gathering? 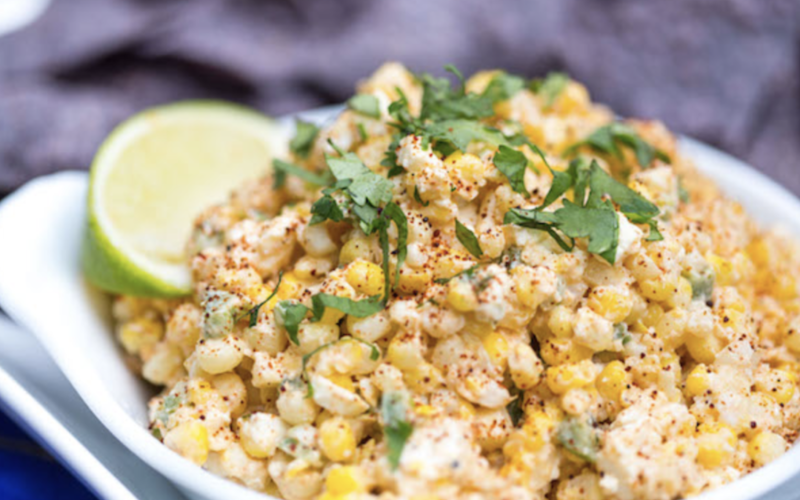 This Mexican Street Corn Dip will become a favorite! In a large skillet, over medium heat, add the olive oil and toast the corn (10 to 12 min) stirring occasionally. Remove from heat and set aside. In a separate large bowl, stir in mayo, cotija cheese, jalapeno, parsley, cayenne and minced garlic together until evenly combined. Slice lime in half and squeeze juices from each half into the bowl. Stir until the juice is completely incorporated. Stir in the corn until completely incorporated, evenly, into the mixture. Sprinkle the sea salt, smoked paprika and chili powder on top. Brush the fish with oil and season with salt and pepper. Grill over moderately high heat until lightly charred and cooked through about 10 minutes. Transfer the fish to a platter and pull off the skin. 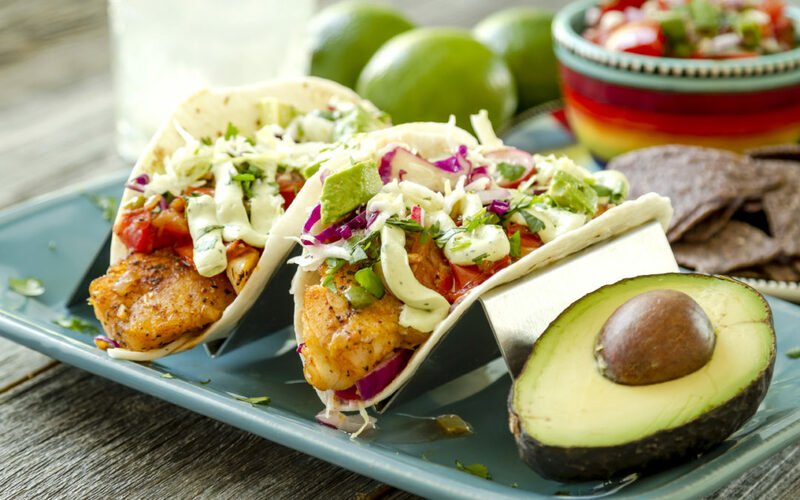 To assemble each taco, spread a dollop of guacamole on a tortilla. Top with a piece of fish, a few tomato slices and a large spoonful of the cabbage slaw. Serve with the hot sauce and lime wedges!